If you were waiting for your big Euro Trip, this summer may be the time for you to start planning a visit! The United States’ economy is currently in a better shape than the European economy, and we do not yet know how long this will last. This means you should take advantage of the opportunity now as no one knows how long this good fortune will last. The Euro has been its lowest since 2006, which means that those using the U.S Dollar will be saving much more than even just last year. How does this apply for you if you are planning a trip? The money you will be saving on necessities such as airplane tickets, hotels, and food can be spent on enticing accessories like tickets to museums and souvenirs. Here are three European cities that will inspire you to start looking for plane tickets to Europe today. Not only is this a cheap city to fly into from major airports in New York and Chicago, Copenhagen is also a world-class European city with plenty to offer the tourist. 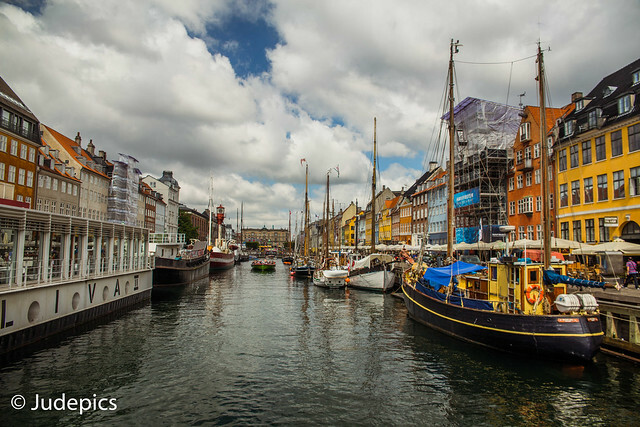 Whether you are interested in the royal history or its fine sense of design, Copenhagen is the perfect city to visit. Noted to be one of the more expensive cities, now is an excellent time to take advantage of visiting. Not as over-travelled as Amsterdam but still offering equally attractive activities and sights, Copenhagen may be the perfect answer for your European holiday. As one of Europe’s more popular cities, Barcelona is full of exciting architecture, food, and nightlife. According to Orbitz, hotel rates compared from 2014 and 2015 in Barcelona are down, meaning now is an excellent time to be traveling to Barcelona. Whether you are a Picasso or Gaudi fan, or want to watch a football match, Barcelona is bursting with exciting activities for all interests. A must-see for any Eurotrip, not only are airplane tickets flying to Paris an average of 10% cheaper than before, so are hotel rates. There is no better time to book your tickets than now! As a cosmopolitan capital of the world, Paris hardly needs any more explanation of why you need to visit. From art and culture to fashion, food and design, a trip to Paris can be exactly the inspiration you need. What are your plans for this summer? Have you been to Europe before? Share in the comments below! Did you know that May is the official celebration of “Bike Month”? If you are located near cities that focus on bike transportation, you may already have plans to celebrate Bike Week. Even if you have never heard of this, perhaps this is motivation you need to start riding your bike. There are so many benefits to biking and May is an excellent time to start exercising as the weather is just perfect to being outside. There are countless reasons why you might decide to switch to riding a bike, and if you are not yet convinced, here are some of the top reasons people choose to ride their bikes as their main means of transportation or just around their neighborhood. While many people will ride bikes as an intensive sport, even riding your bike a short time each day can be a good workout. Instead of driving to the gym to workout, you can kill two birds with one stone, by riding your bike to work. Make sure if you are riding for a longer time that you are prepared with water and the right attire. Some water bottles that are sustainable and you can continue to reuse are the Classic Glass Water Bottle and the CAPSULE Water Carafe . Even though the Classic Glass Water Bottle is completely made of glass, it has a silicon jacket that makes it perfect for maintaining the water temperature and for it not to slide out of your hands. In the United States, our cities are built around the concept of the car, but this is slowly starting to change. Riding a bike is better for our environment as it allows for less traffic and less use of a car, which multiplied over brings pollution to our cities. It really is up to each individual to make a change, and by riding your bike, you are helping the air around us stay clean. Biking saves money in countless ways. Not only is the initial investment of a bike much cheaper than a car, you will not have to worry about gas or parking prices. 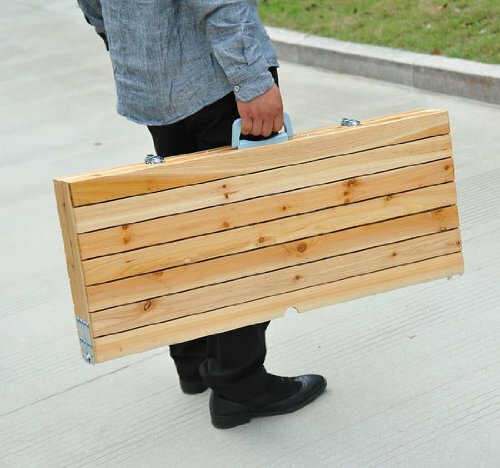 Many companies also offer incentives to employees who commute to work by bike. Ask your employer if they are participating in the Bicycle Commuter Benefit. If not, it may be up to you to bring awareness to your company to encourage others to ride bikes. Many people will simply ride bikes for enjoyment. There is something about riding a bike that makes you feel like a child again, with the wind blowing in your face. Perhaps it is because when we are active, we not only increase our productivity and energy, we also feel happier. This is because exercise releases dopamine, a chemical that works to bring feelings of pleasure and happiness, into our brain. Do you have a bike? Are you riding it to work? Let us know in the comments below! Getting Ready for Memorial Weekend! Memorial Weekend is coming up at the end of the month and is always something to look forward to with the extra day of the weekend. Even though historically it is meant to commemorate the men and women who died in military service for the United States, it is also seen as the official start of summer. The essence of Memorial Weekend is to appreciate what those who are in the service do for the United States, and to spend time with family and friends. 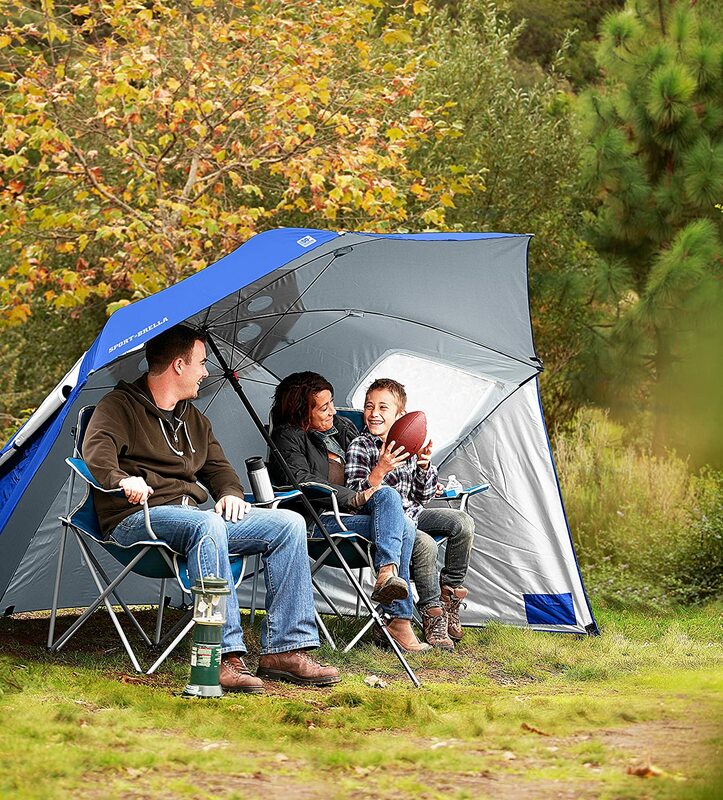 If you are like most people, you have probably already planned a family gathering, going out of town, or a picnic at the local park. It is also the start of when it is “officially” (according to the fashion conscious) acceptable to wear white clothing. Here are some items to prepare you to have the best Memorial Day! If you are taking the weekend and are planning to travel far by plane, this aluminum travel set might be the perfect thing to get. The bottles are according to TSA carry-on standard, and include two pump bottles, one spray bottle, and one twist-top bottle to fit anything from shampoo to lotion. 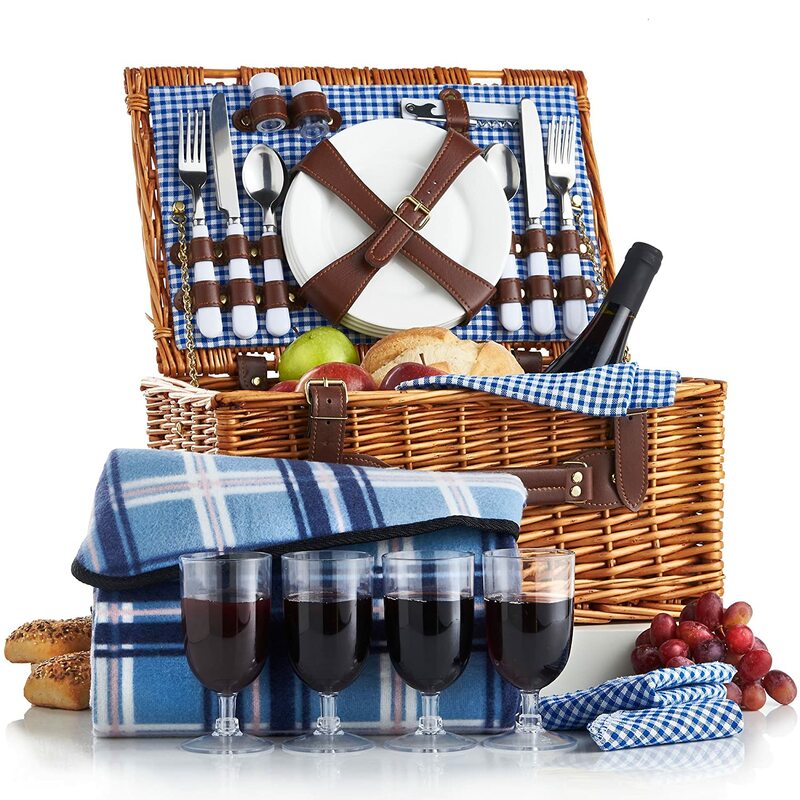 This is the perfect thing to bring on a family trip to the beach or park for a picnic. It is important to always stay hydrated, especially as the weather warms up, and this will make it quite easy to do so. 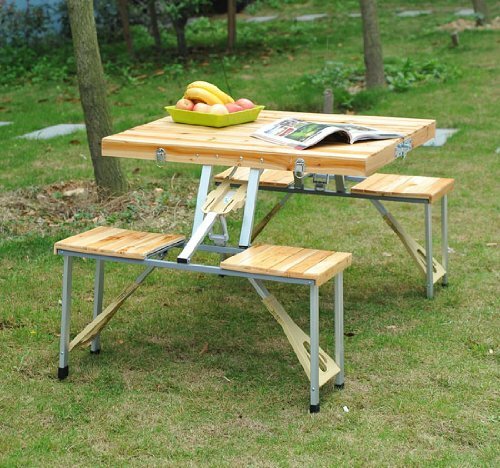 It is made of stainless steel and is perfect as you can keep using it for the rest of the summer. Whether you decide to host a Memorial Day party in your home or go out and celebrate the nice weather, this Double Wall Ice Bucket will keep your ice cool for a long time no matter if you are inside or outside. You can also conveniently use it as a cooler to chill your champagne, wine, or any other beverage simply by flipping the lid. It also comes with a matching stainless steel ice scoop that fits right into the attached holder so that getting ice will never be a challenge again. These cleverly designed salad servers are perfect for a Memorial day party. 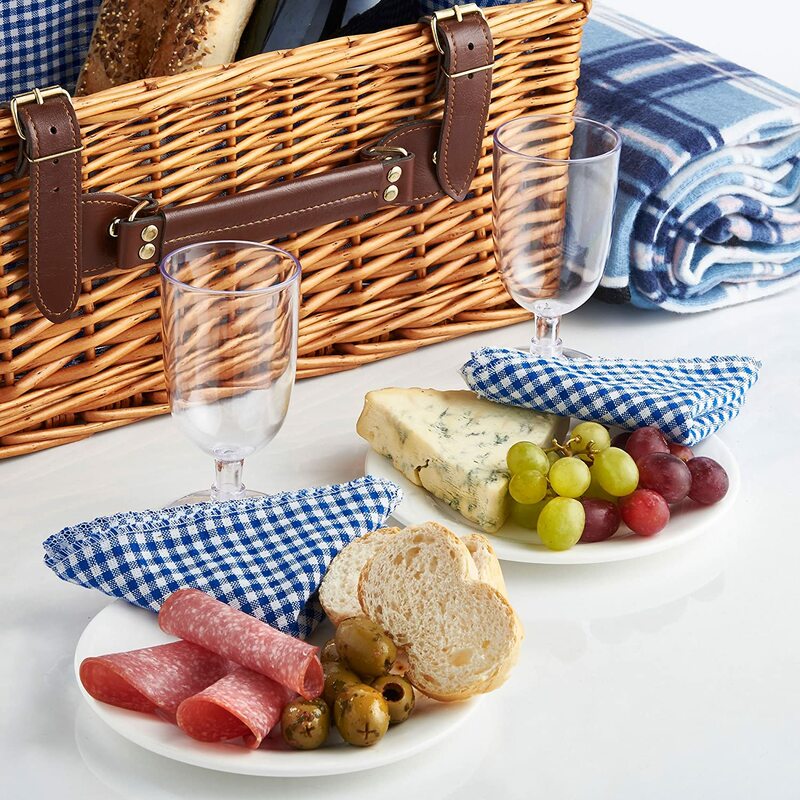 They easily can fit in your bags for an outdoor picnic, and will match perfectly with any dining room table. They are also a great conversation starter and will give your guests a laugh. Do you have any plans this Memorial Weekend? Let us know what you are doing in the comments below!